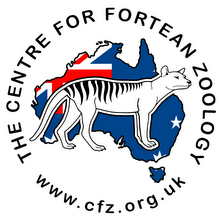 Centre for Fortean Zoology Australia: Do Wild Men roam the earth? Could wild men still be roaming the jungles, forests and wilderness regions of the world? There are reports from all over the globe of large 'man apes' - America has its Bigfoot; Canada has its Sasquatch; Australia has its bush ape, the Yowie; Indonesia boasts the Orang-Pendek; Brazil has its Mapinguary; China has its Yeren; Vietnam its Wildman; India its 'forest man' or Mande Barung; Nepal its Yeti...surely there must be something to all of these tales? And what are they? Remnant race? Distant cousin? A new species? "It is entirely legitimate to ask whether H. floresiensis, or something like it, still exists, or, perhaps, became extinct in historical times: a human version of the red gazelle, perhaps. 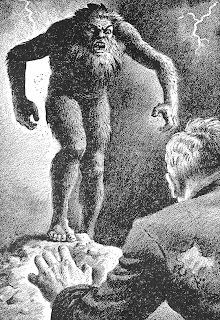 "And if one admits H. floresiensis to the canon, what of other celebrated mythical beasts - if not necessarily Nessie, then the orang pendek of Malaysia? The yeti? The sasquatch? Bigfoot? Are all such creatures the products of delusion, conspiracy theories and hoax? Perhaps - but not necessarily. 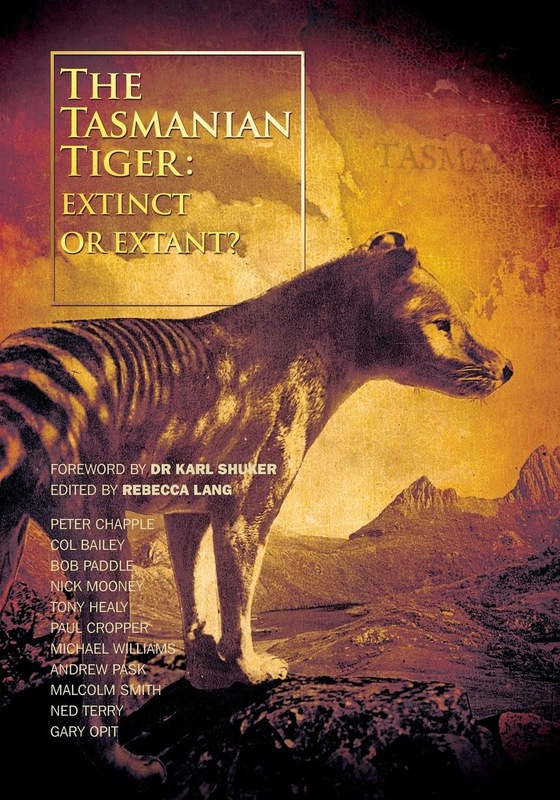 The little we know of those large mammals on the fringes of knowledge suggests that they live in remote places, are very shy, are extremely rare, and that to find them before they become extinct requires a degree of luck. So far, no hard evidence for yetis (say) has emerged. But in a world that hosts H. floresiensis and the saola, the kouprey and the red gazelle, one should keep an open mind." How refreshing and inspiring to know there are still some very open minds in science, and that the spirit of adventure and inquiry isn't dead - not by a long shot! This week there has been talk of launching a high-level expedition in the remote mountains of China's Shennongjia Nature Reserve in search of the Yeren, a costly exercise but one that could very possibly bear fruit given the remote locality. In neighbouring India, the CFZ will soon be searching for the Mande Barang (or Burung) during a three-week expedition departing October 31 and returning November 20. The team consists of seasoned explorers Adam Davies, Dave Archer, Jon McGowan, Dr. Chris Clark and Richard Freeman. To get an idea of what the team are in for when they get there, read Alistair Lawson's BBC story from 2008 about the Mande Barung sightings. Now don't you wish you were getting out of that armchair and going with them?